May 4, 2016 This post may contain affiliate links. If your child is a Picky Eater, don’t panic. 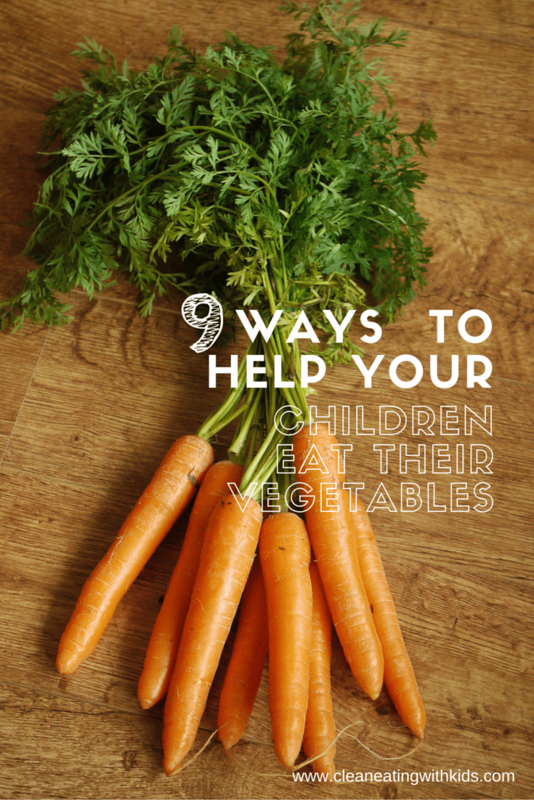 There are are things you can do to help them to eat their vegetables. I have two children who eat vegetables. They try any food with an open mind and pretty much eat anything. But my other two? Hmmm… that’s something else. I’m talkin’ about tears and tantrums. They are the poster children for picky eaters. Introducing them to real food wasn’t easy to start, but every day gets a little better and a its a lot easier introducing new foods to the family. 1. Don’t Give Up. It can take children trying a new food 2-5 times before they accept it into their diet. If it takes your child 10 attempts before they eat a vegetable serving. So what? It doesnt matter how long it takes. Some kids are tough competitors. It’s a process. Learning to eat vegetables is like learning a new skill. You don’t just try it once and expect to be good at it. You’ve got to keep practicing. Like most things though, it does get easier the more you do it. So keep serving up those veggies. 2. Get Rid of the Crap. It is a lot easier to say no to a sugary snacks if they aren’t around. My children are very visual. If they see the chocolate or bag chips, then they will ask for it – tirelessly. Make it easier on yourself and keep your home a junk food free zone. Keep snack sized fresh vegetables in the fridge so that you children get used to grabbing a carrot or piece of fruit as a fast food option. If your children are fulling up on processed, sugary foods before dinner, then you will make it that bit harder for yourself when you try introduce new foods. Kids should be hungry at mealtimes. 3. Add a Dip. This is pure gold. My children wouldn’t touch celery until I added a side of peanut butter for dipping. 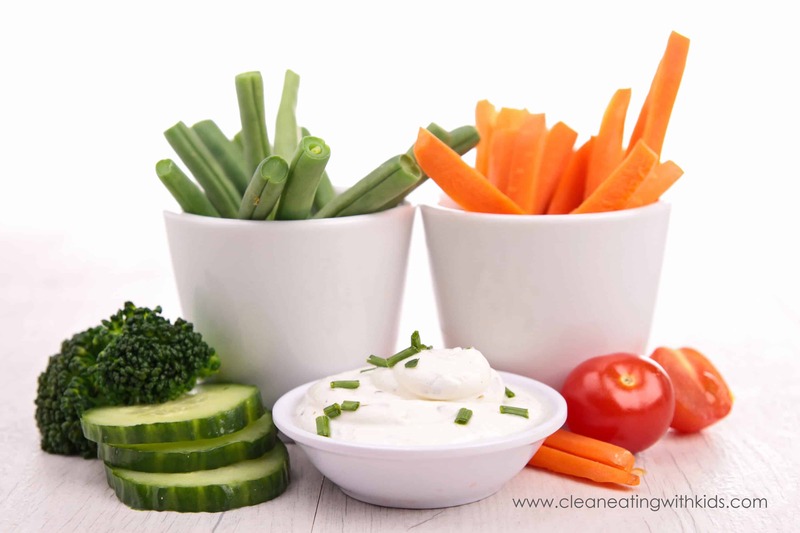 Offer your children a range of sliced vegetables with a healthy dip and then stand back and watch with delight. In the beginning, it may just be using the celery for a spoon, but it won’t take long before they get used to the new taste and start munching through it without a fight. 4. Clean Makeover. Choose their favorite foods and make healthier versions of them. Sneak in the vegetables wherever you can. Add grated vegetables to lasagna, pasta sauce or burger patties. If your children enjoy fish and chips, make some at home with fresh oven baked potatoes and crumbed fish or add extra fresh vegetables to casseroles. Browse through the Real food recipes I have on the site. Most of them are Clean makeovers of the food I know my kids enjoy. 5. Serve Fruit or Vegetables at every meal. Get your children familiar with eating vegetables every day. It shouldn’t be a surprise when they see some green on their plate. Don’t just serve one vegetable at the dinner table either. Aim to include two to three different vegetables. Serve a vegetable that you know they eat with a small helping of another. In our family, we have a rule that you have to at least try everything on your plate. These regular ‘tries’ help them become familiar with the new food. 6. Let them help. Children love to help. Let them get involved with food preparation, shopping, baking or gardening. 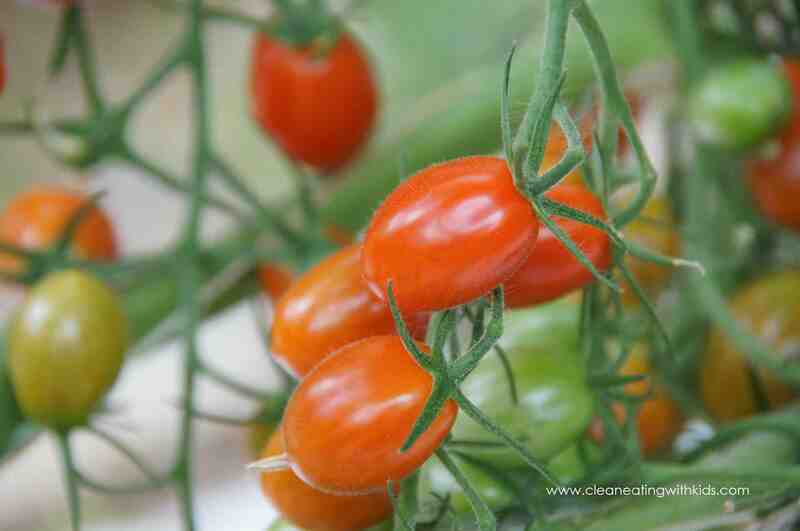 Let them choose which vegetables you should eat with dinner or which herb or vegetable you should plant in your garden. 7. Set a Good Example. Let your children see you enjoying vegetables and eating the same food they have on their plate. Eat together as a family and set a good example for your children. 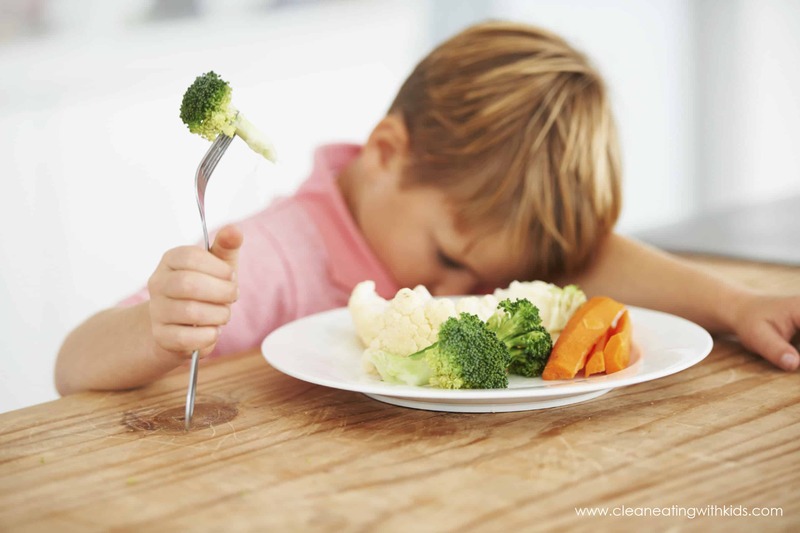 Dish up the same vegetable on everyone’s plate, so that your child can see that everyone is eating it. If it’s the first time they are trying the new vegetable, make it a small serve. Everyone needs to give it a go. 8. Make it fun. I’m a Mom too. I know that dinner times can sometimes be stressful. Especially after you have had a long day and then spent an hour or more preparing dinner, only to have everyone tell you how much they don’t like it (often before tasting it). Have you had this happen? It happens at least once a week in our house. Introducing a bit of fun often helps everyone to give the meal a good go. Our favorite game by far is Family Fear Factor. Everyone gets a turn to choose someone else (the Nominee) to eat something. This could be a piece of lettuce, bite of broccoli, spoon of the yellow stuff (pumpkin). Not only do you nominate, but you also get to name it. So the ‘yellow stuff’ becomes ‘fish porridge” and the “yellow stuff with a pea on top” becomes a “lizard eye” or some other creative name. The person nominating also has to take a bite of the selected food. If the Nominee doesn’t eat it, then they drop out the game (but they still have to stay at the table). The game starts off mildly but everyone gets more adventurous as the meal continues. The last person standing wins. Here is the secret to playing a good game of family fear factor: HAVE A PRIZE WORTH WINNING. In our house, the winner gets to skip clean up. So while everyone else is washing up – they go free. And No. I know what you are thinking. Moms can’t win every time. You have to take a fall now and then for this to work. 9. 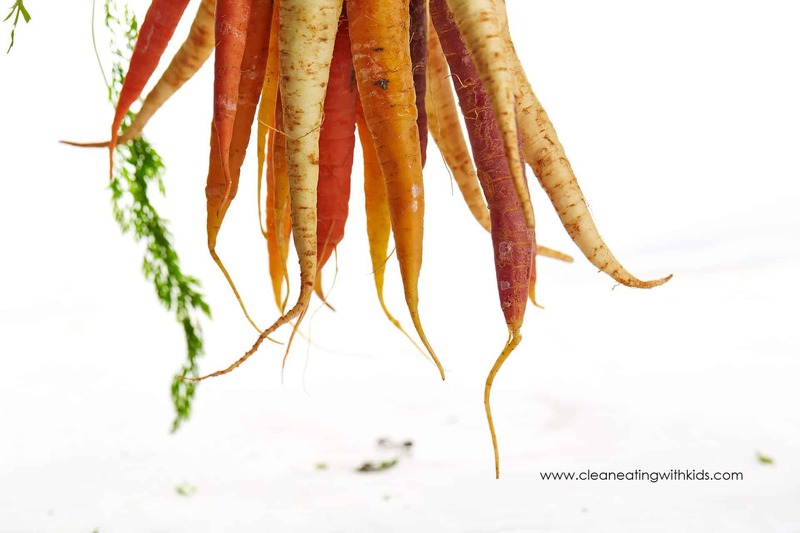 Encourage and praise when they do give a new vegetable a go. And quietly pat yourself on the back. WELL DONE!